Using the numbers 1 to 9 (using each number only once) fill in the boxes to create a true inequality. 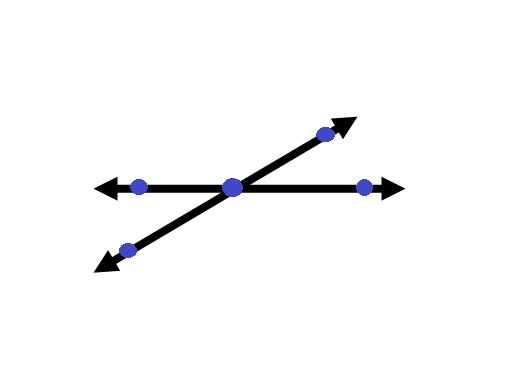 Using the Integers 0-9 (without duplication), provide four sets of points that represent two distinct lines. These lines can be written as two linear equations. Then provide a fifth point that represents the intersection (or solution) of those equations. Write the equation of both lines. What is the smallest Integer interval that could produce all three equations?